Mount Pleasant is proud to present our partner, Wine for a Wedding.com. 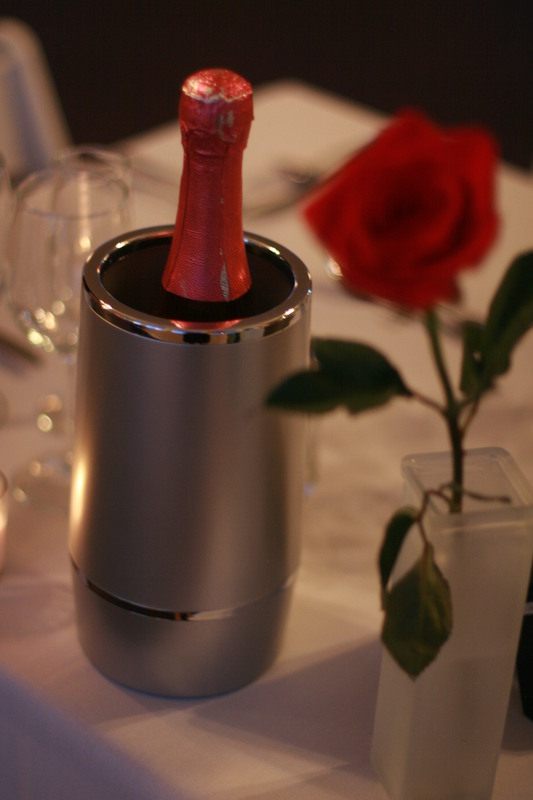 Wine for a Wedding is a unique gift that celebrates milestones for couples. You can toast the newlyweds on their honeymoon, one-year, five-year or even 10-year anniversary with a bottle of fine wine. It starts with a patented wine box, designed to reveal one bottle at a time. Each lid features a when to open date on the outside and your personal, engraved message on the inside. A message with a bottle — a truly unique wedding gift that gets better with age. To order your custom wine box with our award-winning wine, simply click here to visit the Wine for a Wedding site and have it shipped directly to the newlyweds.